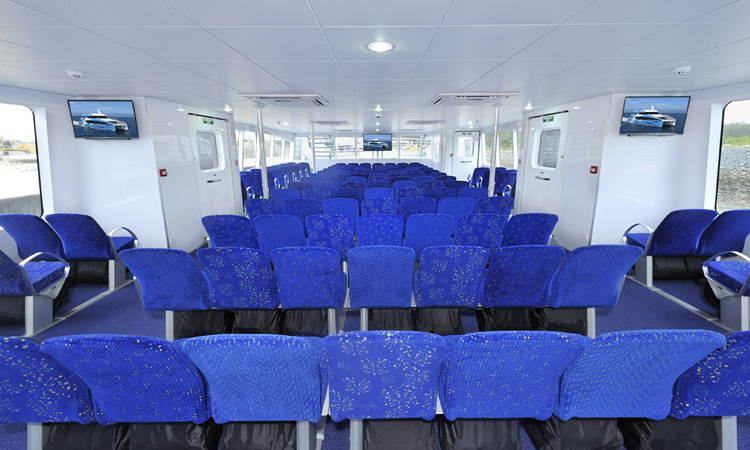 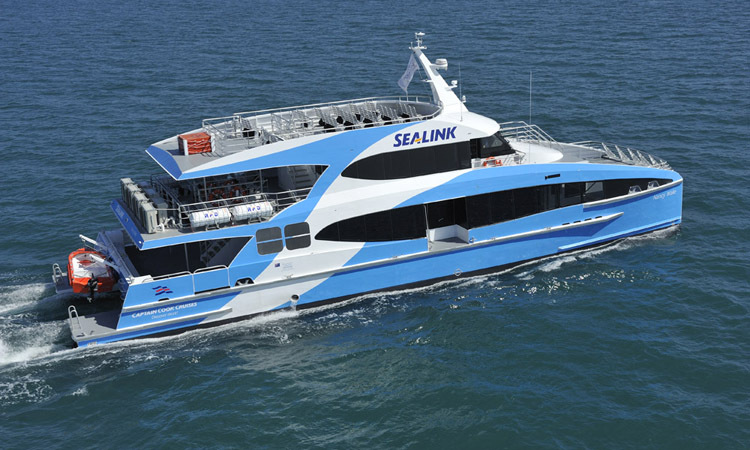 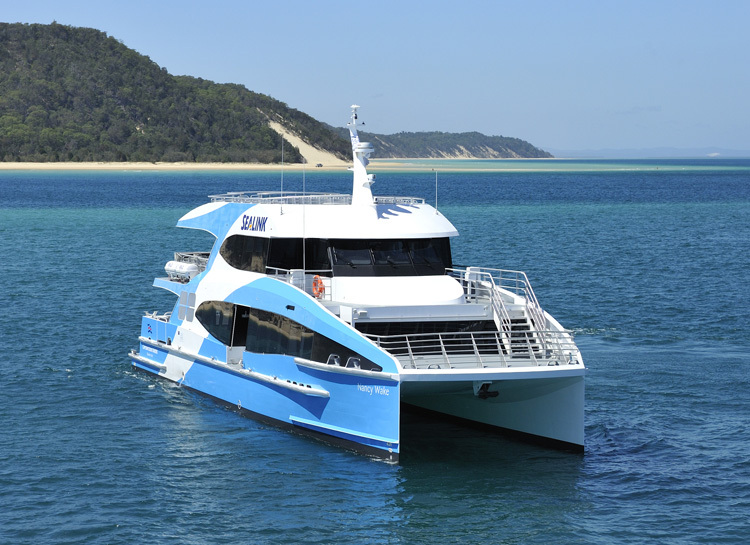 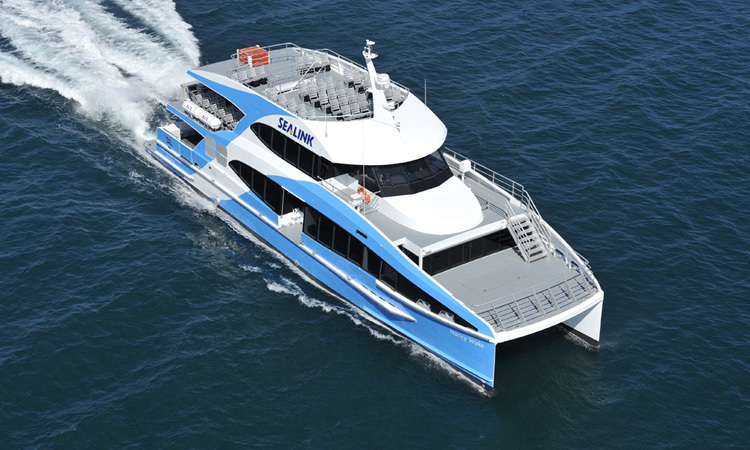 Nancy Wake is a 29m ferry to be deployed on Sydney Harbour. 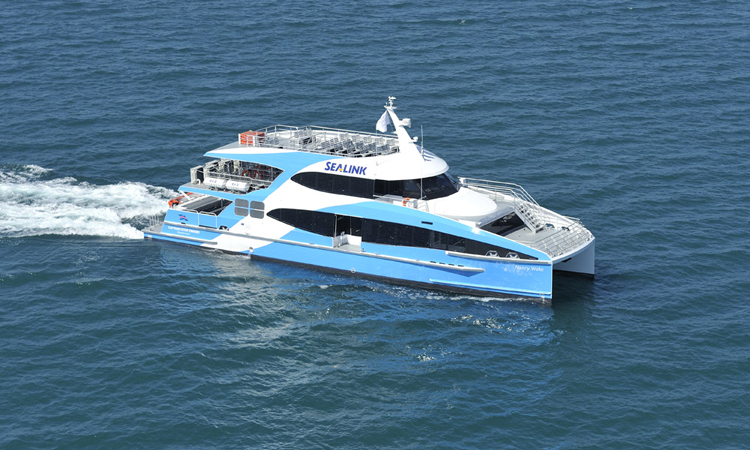 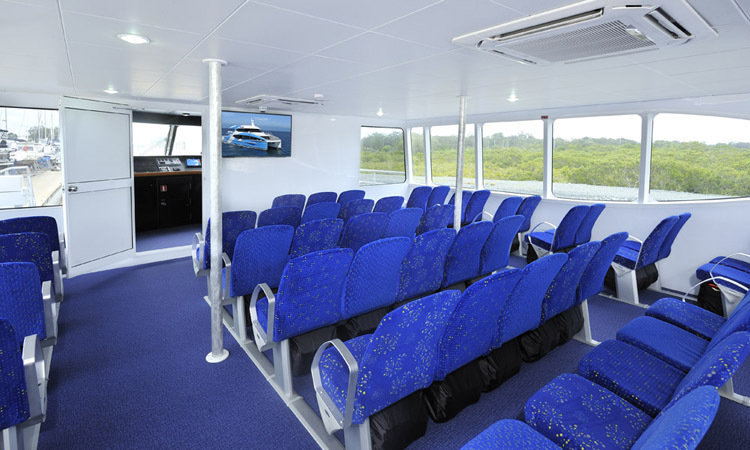 The vessel will used in a commuter role as well as whale watching. 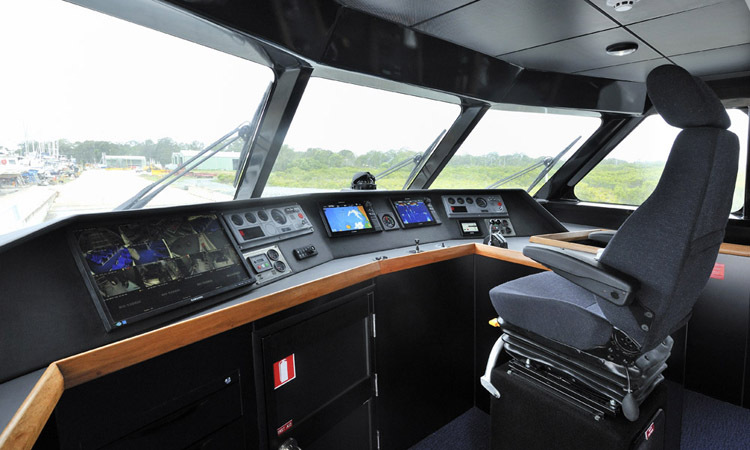 Sea trials proved the vessel to be very capable of performing its intended roles.